Twitch has confirmed that it is now blocked in China, with its browser site firewalled and its mobile app removed from the local App Store. This follows the platform’s skyrocketing popularity last month, when people downloaded the app to watch the Chinese team compete in esports at the 2018 Asian Games. 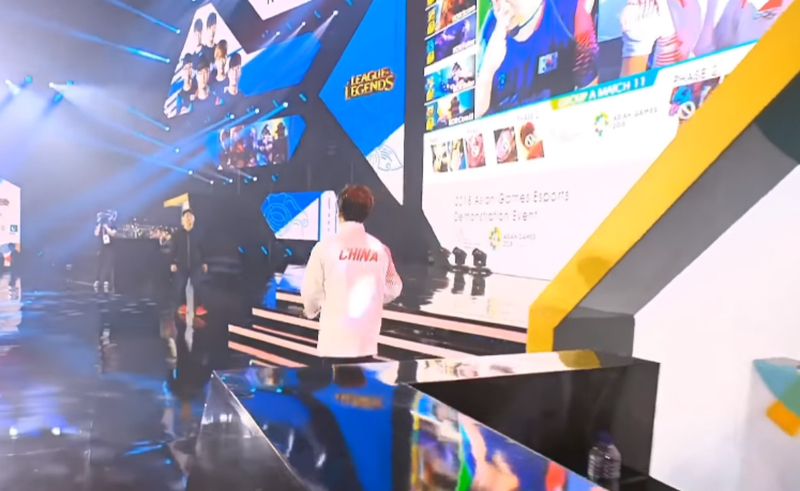 China’s state media broadcaster did not air footage of the competition, which led fans to download Twitch’s app in search of match feeds. Consequently, the app rose to become the third most popular in the country, with 23 times more downloads during the week of the Asian Games than the week prior to the event, analytics firm Sensor Tower told The Verge. This increase in downloads is what drew scrutiny from the Chinese government. Twitch is far from the first social media site to be banned by China as a method of censorship. The Verge points out that platforms are often banned as they begin to garner more traffic, before anything controversial can go viral for Chinese residents to see. Others blacklisted include Facebook and Twitter. However, Chinese-designed microblogging site Weibo is one of the country’s top social media platforms, and users took to it today to report their inability to connect to Twitch. The Verge reports translated messages from users that show Twitch continued, for at least some length of time, to be accessible in some provinces in the upper northern and lower southern regions of China after it was offlined in central areas. YouTube is one of the sites blocked in China, but it’s still the 11th most popular site in the country, likely through the use of virtual private networks (VPNs), which can allow people to remotely connect to networks in different countries, thus circumventing geographical firewalls.